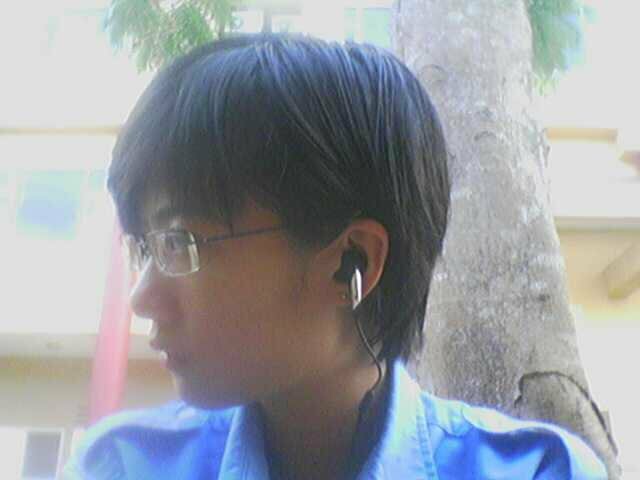 And then it took me about 3 years to get over this hair and have whatever hairstyle I'm having now. You may now go ahead and die of shock. 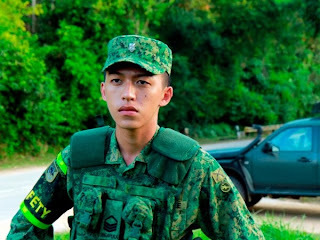 It always made me wonder why I had to serve National Service in Malaysia while in Singapore, only the boys had to serve for their country for two years! I'm pretty sure that there are boys all the way in Singapore just wondering why on earth THEY have to serve in NS and that was exactly what Jack Neo had captured in the hilarious comedy; Ah Boys To Men in 2012! The story opened up with "recruit" Ken Chow; a young boy who has been enlisted into NS finding his way to find a balance in between being a slacking army and also trying to keep his girlfriend...his. 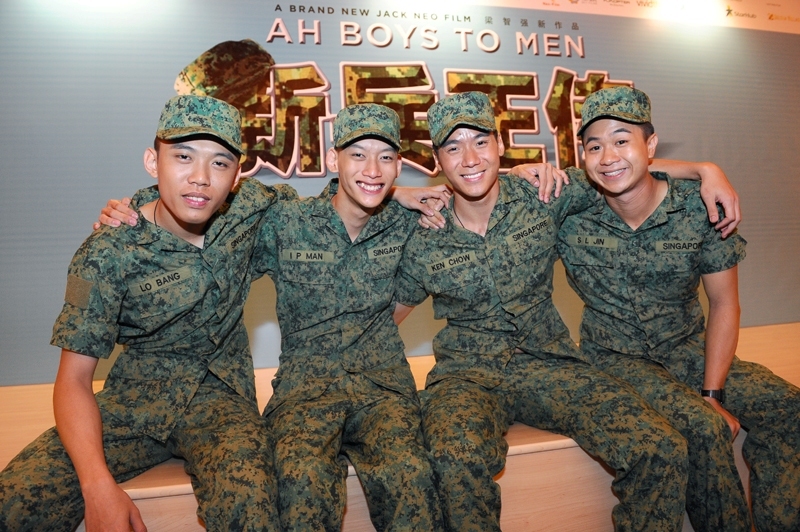 A series of things grows into Ken Chow's life and that is when Ah Boys To Men II came to play on the 14th of March 2013! Thanks for Nuffnang and MM2 Entertainment, I actually got to catch Ah Boys To Men II just a few days back with Wai Kin using the complimentary passes that I have won during a commenting contest! 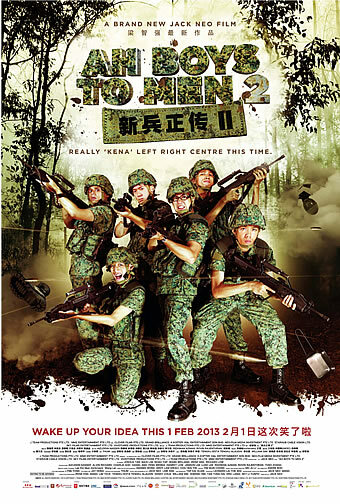 A typically humorous poster to Jack Neo's 20th film, Ah Boys To Men 2. Opening up to pick up where it has left off, Ah Boys To Men II began to a light hearted note, sending off laughters and a whole lot more of unexpected change in the lives of these boys who were growing into men. (Geddit geddit? Ah boys to men?) Loaded with sufficient Singaporean humor and Singlish that turns your stomach upside down with giggles, Ah Boys To Men II is undoubtedly another of Jack Neo's successful films amongst others. Oh and best of all, they are commemorating this movie as his 20th production! The graphics aren't exactly any of the state of the art graphics like Avatar of Life of Pi but it was just enough to tell us the tale of all these youngsters going through ups and downs as an NS trainee together. From left to right: Wang Wei Liang as "Lobang", Noah Yap as "IP Man", Joshua Tan as Ken Chow and Maxi Lim as Aloysius Jin / "Wayang King"
Wang Wei Liang is Bang Lee Onn or "Lobang" as he calls himself; a boy with nothing but ideas on how to sabotage the system and go around the disciplinary force. Well known for having extra phone batteries, a somewhat never ending supply of "bak kua" or dried pork as well as an iPad out of nowhere, Lobang is the one man of the Ninja company that everybody could count on. I like how calm Wang portrayed Lobang as though he has done it all his life. The script felt natural to him; a somewhat big boss of the team, one who is always in control yet finds himself in trouble at times too! A good job done by Wang, if I could just put it that way. Noah Yap is Man In Ping or "IP Man" in the National Service, a scrawny youngster with a girlfriend who later on dumps him for someone else while he is in the service. His skinny face and relaxed act to the show makes for a good laugh most of the time in Ah Boys To Men II; especially making his debut at moments where his girlfriend has been "stolen" and he finds the need to mark his revenge. Yap creates just about the right feel to the character IP Man, making you think that he has indeed lost the one person he apparently loves most. It was both touching yet hilarious when he points out on his letter from his grandmother later on in the movie. Maxi Lim plays Aloysius or "Wayang King", the one boy who aims to outdo everyone else and catch the attention of all the trainers in the service. It gets hilarious as his character constantly finds himself in trouble while he performs better than everyone else and tries too hard to be the very best. Lim creates a sort of barrier for Wayang King, making you think that it isn't only annoying to have someone who just ruins all your plans to bend the rules, but you may even want to sock him from time to time. That said, it is only fair to note that Lim has indeed done a great job to his character because if you could feel all that from a single movie, then you should just about know the verdict already! Tosh Zhang plays Sergeant Alex Ong, the sergeant directly in charge of the Ninja company and someone who comes across your mind as someone who is strict and inconsiderate. It is later on understood that he is indeed just someone who is simply kind, understanding and is even genuinely hilarious at moments. Zhang however, does not come across to my mind as a sergeant as much as he does a gangster. Just a mediocre act and he isn't exactly something great to lookout for anyway. Other notable acts includes Richard Low and Irene Ang as Ken Chow's parents as they share different views to their son's 2 years service in the army. To sum it up, the movie was indeed something very enjoyable and undeniably fresh to thoughts. Worth re-watching at the comforts of your homes when you're bored but remember to catch the first one otherwise you may be very lost to why Ken Chow had suddenly turned over a new leaf when he was a terrible recruit to begin with! A good 7/10 on my personal scale for movies. 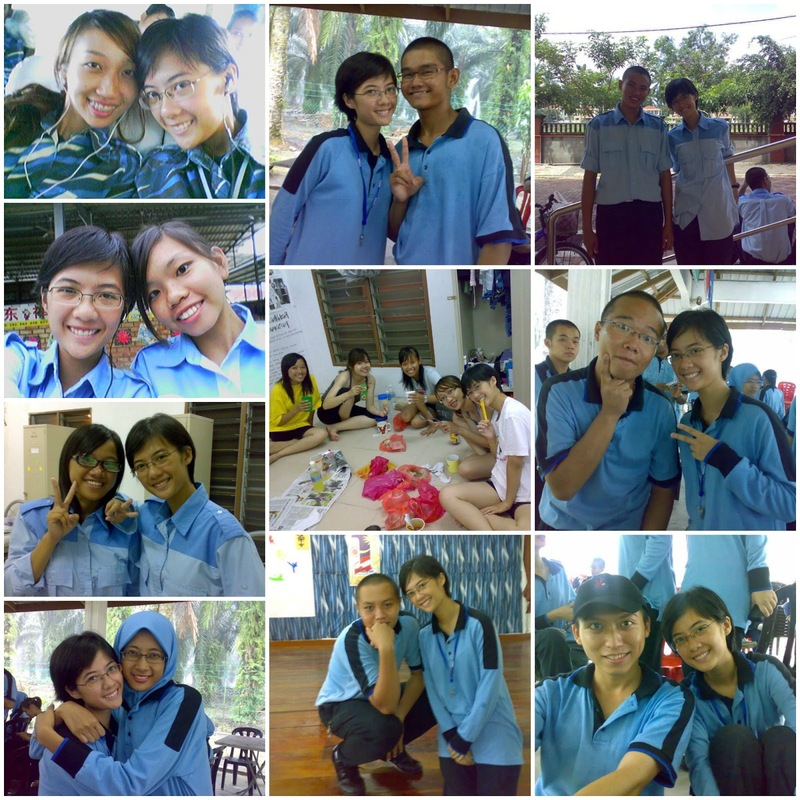 Compilation incomplete with some of my friends' pictures unavailable. I've always thought that I'd like to do the physical training that goes along with national service. I'm glad that I have a choice though and am not forced into something.